This service is provided by Liaison Librarians who have expertise in the use of library resources. The Liaison Service actively supports the faculty and staff of the School of Medicine, and fosters communication between the Library and School of Medicine departments. 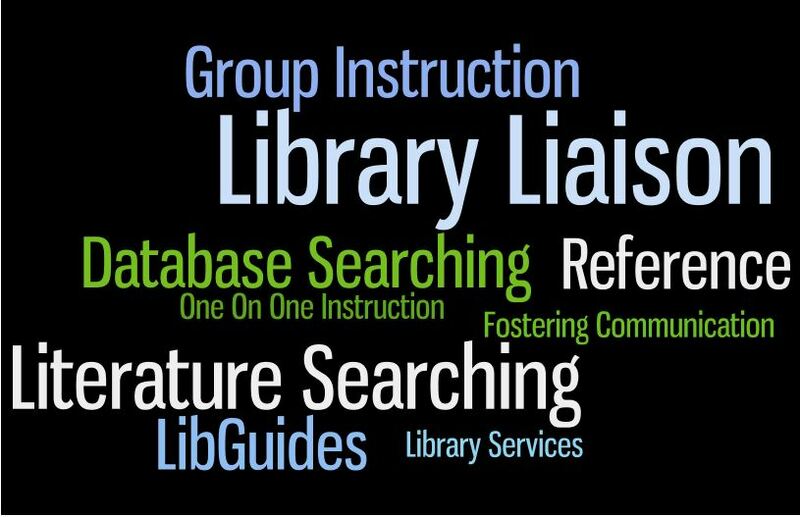 Liaison Librarians offer instruction on the use of various library resources and advise on library services and policies. Click on the tabs above to find your Liaison Librarian.